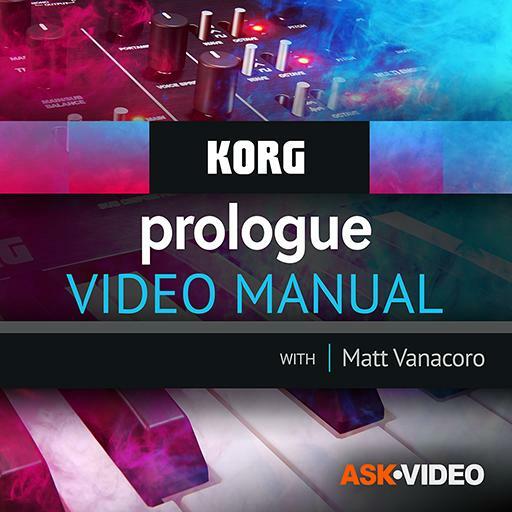 Video Description: On the Korg Prologue, the VCF section is where you find the filter. The VCF comes with a couple of switches that can change the character of the filter’s sound. This is covered in detail in this tutorial.